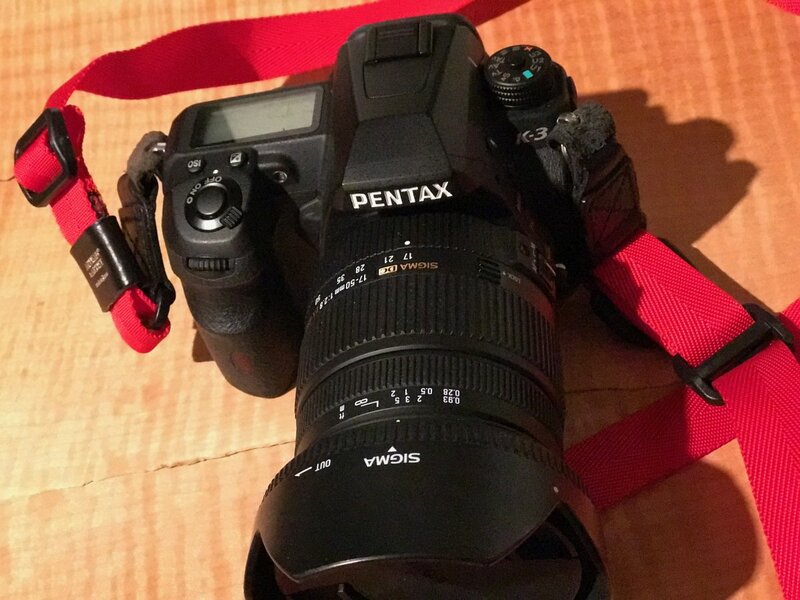 Recent medical expenses means I must sell some gear I cannot justify keeping right now. Life can sure punch you in the gut sometimes but some have it way worse than we do. Never the less, it has been pretty upsetting to our lives. Ok enough about that. 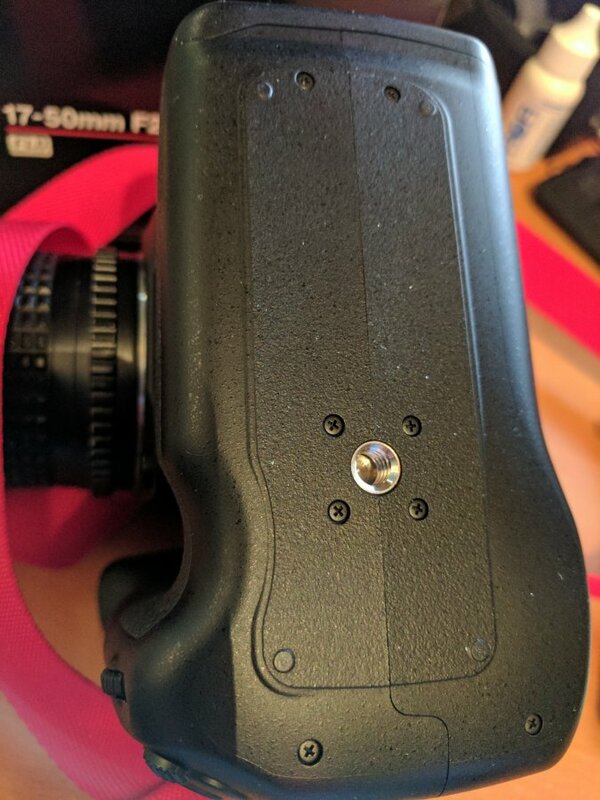 B-DG5 battery grip for K3, like new, previous owner used it once and it looks unused. I have all the boxes and most, if not all of the enclosures. 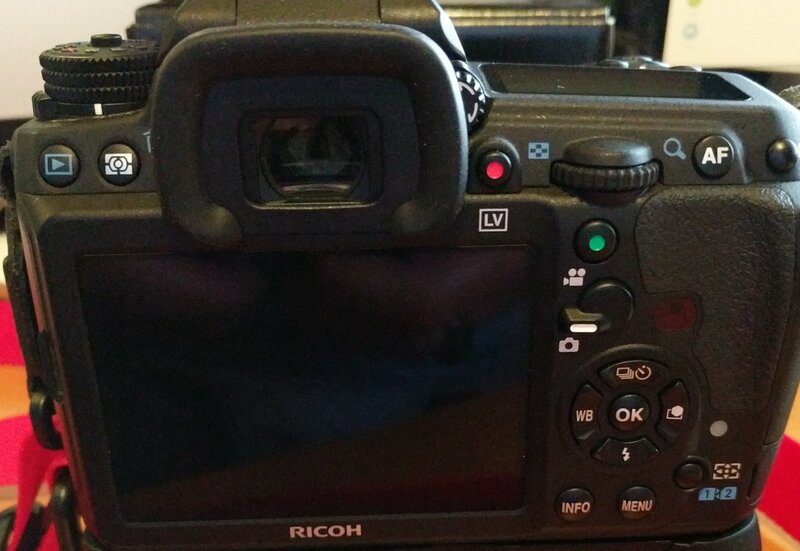 This is a fantastic upgrade or starter kit for those getting into photography. I wish I could hang onto it. The red strap in the photo I no longer have. Return within 5 days if not working properly. New President, new bump. It's in perfect condition. 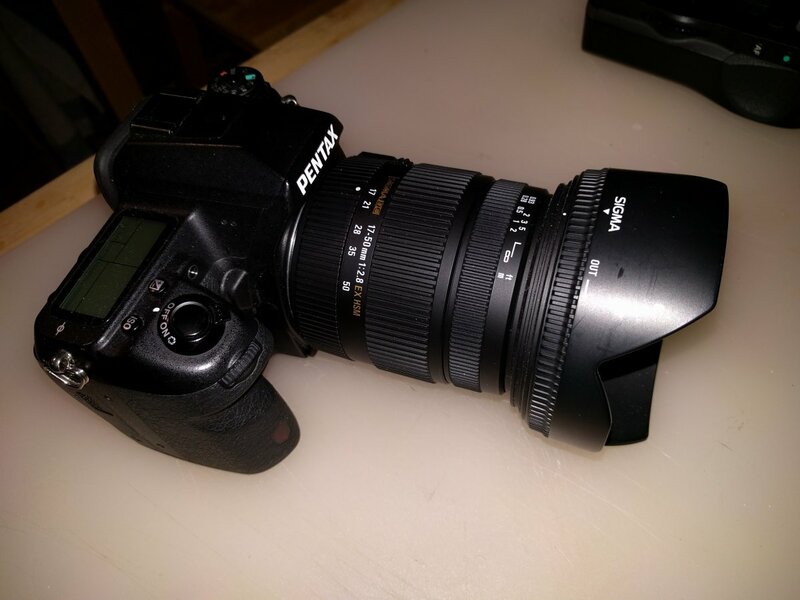 I'll throw in an M 50, f1.4 to the body buyer. It is in excellent condition....a real gem. The 2nd photo below is my K5IIs which I sold last year. I'll happily load more images of the K3 if requested but it is perfect. More photos of the K3 and grip (M50 which I'll throw in for a bonus), and all is in excellent condition. The base of the grip shows not a mark either. 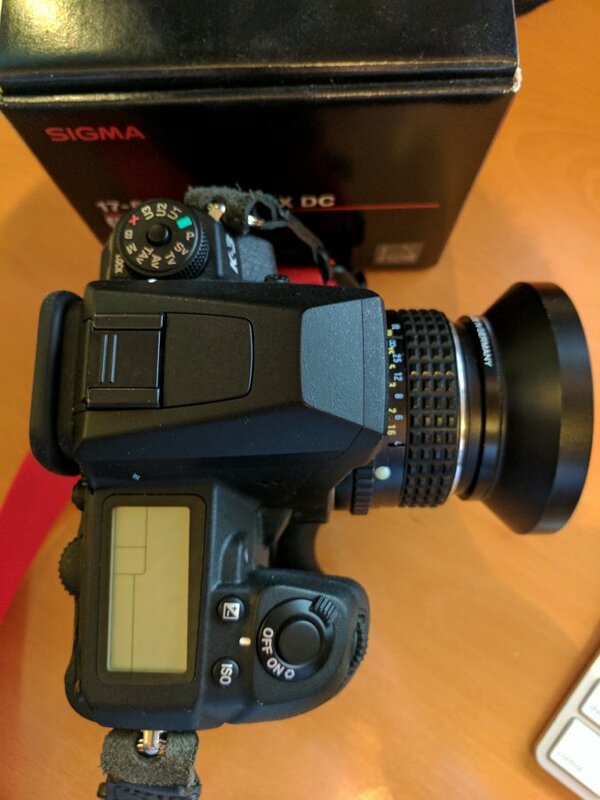 Sigma is SOLD but the K3 and grip remain. Battery grip is sold! Thanks much. K3 still for sale. It is most excellent. Price reduction to $550- ! 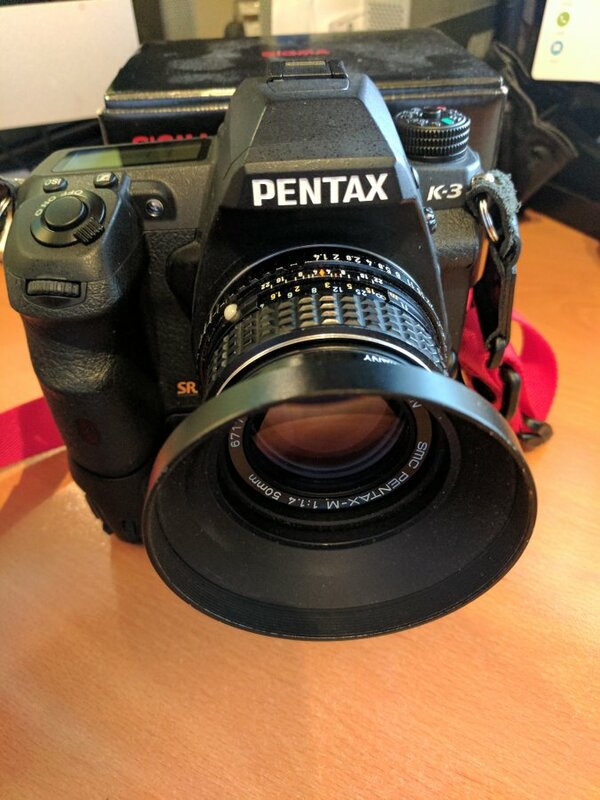 I will throw in a Pentax M50, f1.4 which is in excellent condition. Price reduction bump. TGIF Bump. It's all good bump.